Philip Bock has been a geologist, lecturing at RMIT until retiring in 1997. 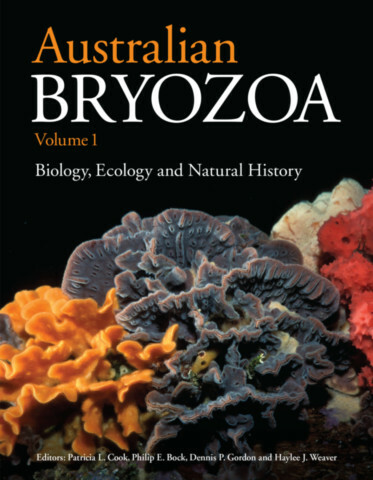 His enthusiasm for bryozoans arose after mapping the geology of south-western Victoria. 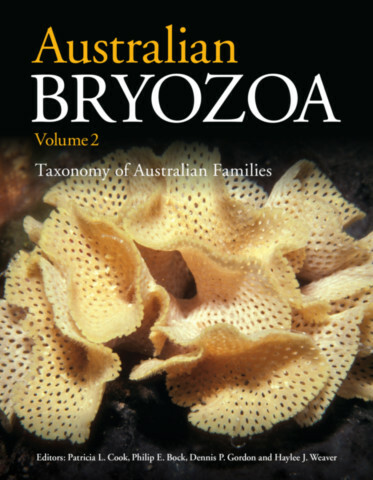 He is an Honorary Associate at Museums Victoria, and created the “Bryozoan Home Page” website in 1994. He also is an editor for the World Register of Marine Species.